Concrete leveling is our job. 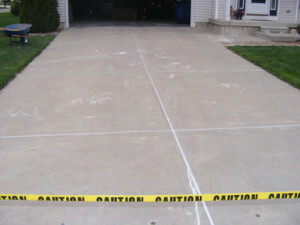 Our concrete repair services include: Lift uneven slabs, level sidewalks and driveways, fix trip hazards. We seam seal expansion joints, patios, pool decks, sidewalks, garage floors, walkways and also cracks in slabs. Sealing the expansion joints will help keep the water and ice out and will add to the life of your concrete. It will also help prevent washout while keeping weeds and grass from growing in the cracks and joints.